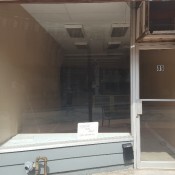 It’s exciting to see the changes beginning in Downtown Chatham. After the devastating fire at Retrosuites, it is encouraging to see the construction crews and the rebuilding taking place. Moving along King St, we see the prep work beginning for the new hotel/condo complex named Boardwalk. 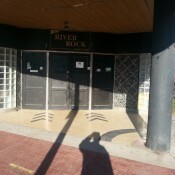 Two buildings have been taken down to make room for The Boardwalk. And, across the street, at the corner of King and Fifth, we see the renovation of the former Bank of Nova Scotia. 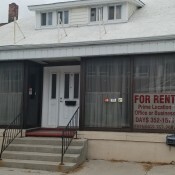 In late January, Chatham Daily News and Chatham This Week moved into the 2nd floor of this building. A couple of doors down from the corner of King and Fifth, there has been some renovation work taking place in the former Universal Furniture store. 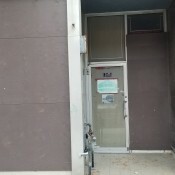 Right next to this building, La Girouette has moved in. 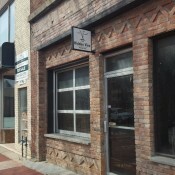 Travelling to Fourth St., Dekoko’s and The Perch are getting ready to open in early May. And on Wellington St., Dalios Hearing Clinic has recently finished a new facade and at the corner of Forsyth and Wellington, The Art House has opened up. 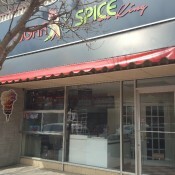 I encourage everyone to stop in at these new businesses and support them in their ventures. 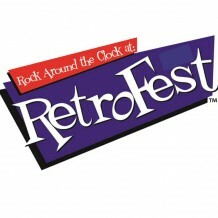 Retrofest 2011 is just around the corner, scheduled for May 27, 28 and 29. A whole slate of activities is planned including the annual OLG Classic Car Cruise on Friday evening. On Saturday, the Kent Historic Auto Club will once again sponsor a car show in downtown Chatham. Last year, it was estimated that 15000 people watched the cruise on Friday evening and another 15000 people attended the car show in Downtown Chatham. On Sunday, Retrofest continues at Duke’s Harley Davidson. For additional information about Retrofest 2011, check out www.retrofestchatham.com. 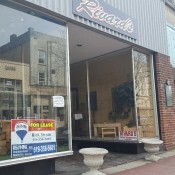 In addition to Retrofest, the BIA is planning to hold Sidewalk Sales on July 8 and 9. And in October, the BIA will be hosting a new event, entitled Harvest and History, currently scheduled for October 15, 2011. While Christmas may be 8 months away, the BIA has assumed the reins of the Chatham Santa Claus Parade and is already planning events. Scheduled for November 19, 2011, we hope to make this a daylong event with family activities throughout the day. We will keep you posted. So, you can see, that several events are being planned for Downtown Chatham. We welcome your feedback on any of these events.